hd00:13Oak branch with leaves and acorns. 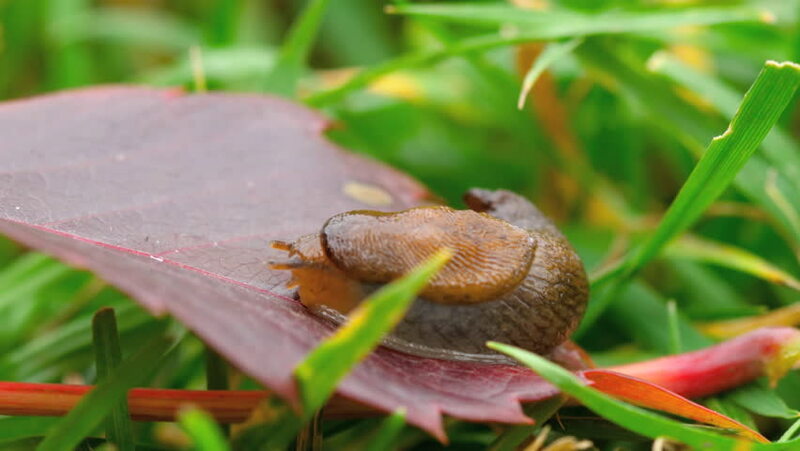 4k00:29Ungraded: One achatina snail slowly crawling on a leaf of grass. Ungraded H.264 from camera without re-encoding.